Holiday: Kapas Island at Terengganu, Malaysia. 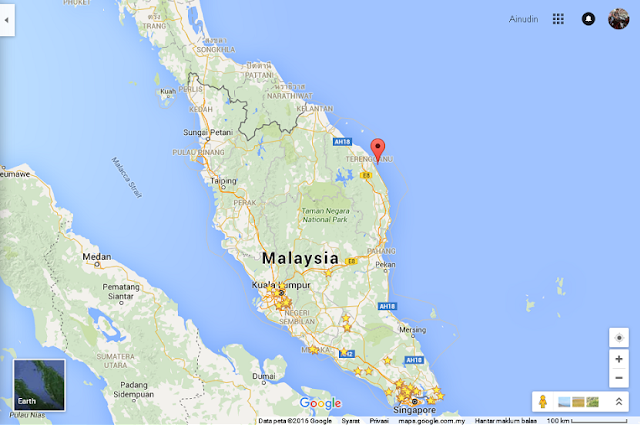 Kapas Island is located in the South China Sea, about 6 kilometers or 20 minutes from the Marang pier, Terengganu. Its name comes from the cotton plant flowers that can be made of cloth or cotton. Pulau Kapas beach is as white and clean as a cotton and the view is very gorgeous and attractive to the visitors. Pulau Kapas is also have the most beautiful underwater view with impressive aquatic living creature. 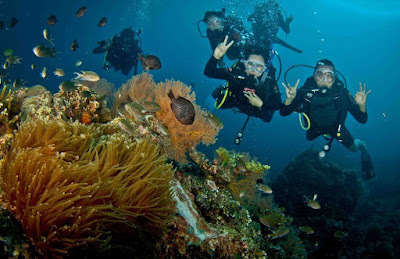 Hence, it’s become one of the popular spot for scuba diving activities and well known among the divers around the world. Aquasport Diver is the famous area for them and located at the west area of the island. Pulau Kapas is a famous island in Terengganu. There are plenty of resort and chalets around Kapas Island that can give great offer for the tourist that want to have an extra ordinary travelling experience with affordable travel packages. The resort also provide snorkeling package and other more interesting packages. 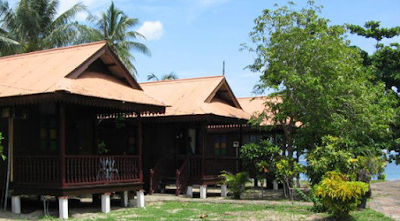 You can book accommodation at Kapas Island Resort that located nearby Aquasport Diver. Beauty Island Resort is located a little bit to the center of the Island. There is another location that can give you a good service but located at another small island (Gemia Island) located at the North of Kapas Island about half a km from Pulau Kapas beach. It’s called Gem Island Resort and Spa. Kapas Resort and Spa (formerly Kapas Island Resort). 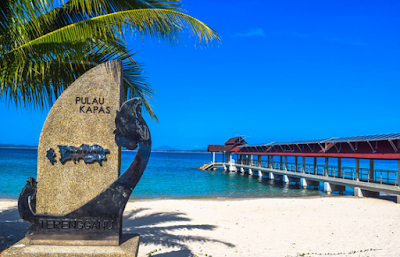 Kapas Island Resort now known as Kapas Resort & Spa, which offers a number of exciting packages according to your wishes such as snorkeling package, students package and group package. The resort has always been a choice for visitors and tourist. If you want to go for a holiday in Pulau Kapas, this resort is the place that you have to consider. The resort has facilities like swimming pools, water sports facilities, restaurants and many others. Kapas Island is located approximately 30 minutes from Kuala Terengganu Airport and approximately 15 minutes of boat ride from Marang Jetty, Terengganu. It is a great location for holiday with your family and take a student package if you want to enjoy with your collage friends.